Children love badges. What a great way to engage and encourage youngsters to achieve their best by making up some reward badges to hand out. 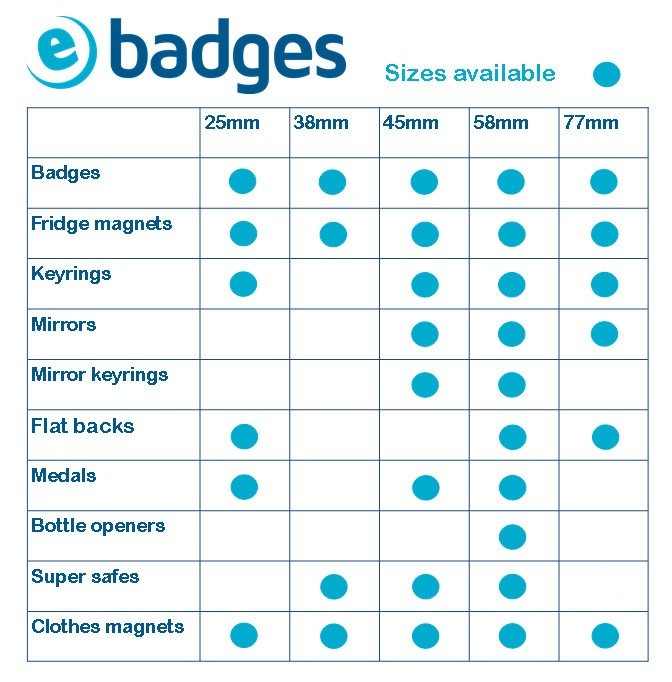 Our Rewards Pack includes everything you need to make up a total of 250 medals, badges and magnets using our best-selling Micro badge making machine. If you already have a machine and only want to buy the components from this pack, have a look at the rewards component pack.